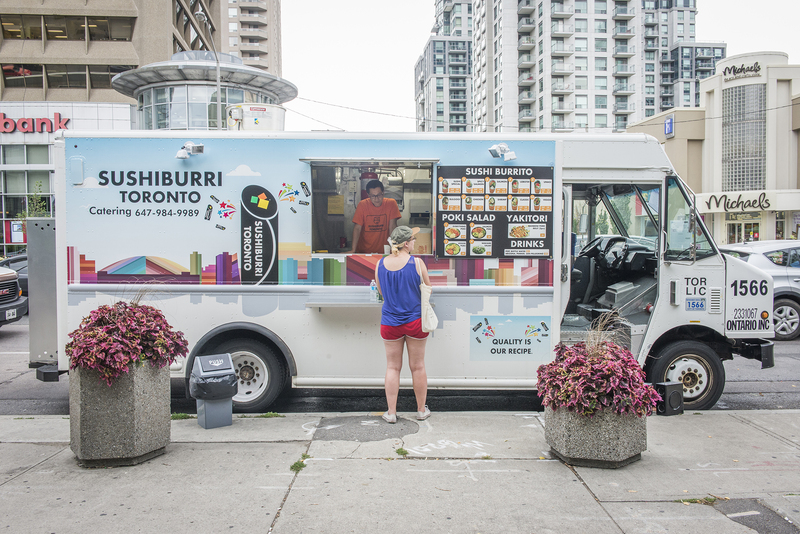 Sushiburri Toronto is a Toronto based food truck specializing in sushi burritos. The truck offers a variety of freshly rolled burrito sized sushi rolls including spicy salmon, lobster and chicken. In addition to sushi burritos the trucks is dishing out poki salads and yakitori.